MEDORA Fish Farm, Seabass & Seabream producer offshore Tunisia. 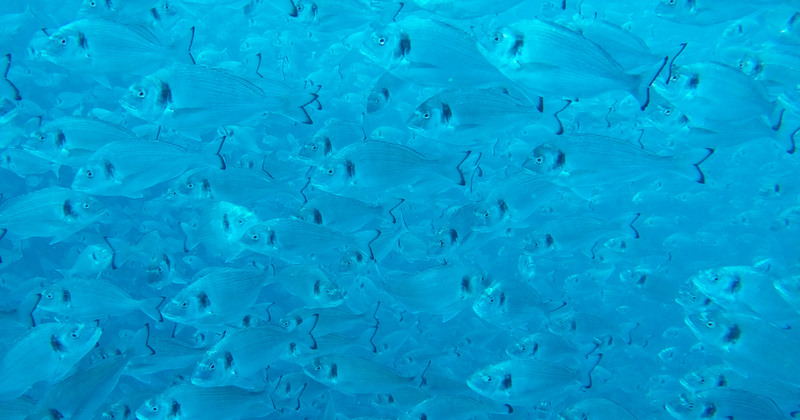 MEDORA is a Seabass and Seabream fish farm operating since 2011. We produce in open sea at 3.6 Km offshore Cap Bon the best Sea Bass and Sea Bream in Tunisia. Our farm is the most technologically advanced in South Mediterranean using an automated feeding barge and Dyneema nets for better fish oxygenation. Our farm is composed of 24 floating cages of 29m diameter.